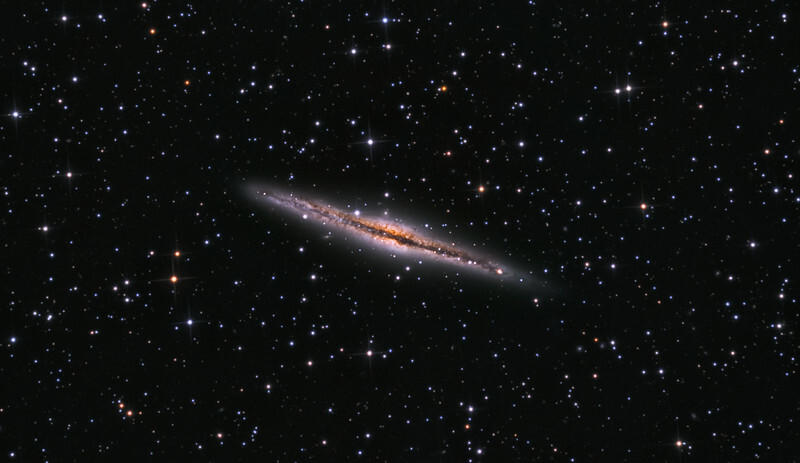 This was taken from Sierra Remote Observatories in May June 2015 from the RCOS 16' and SBIG 16803 all AOX guided. 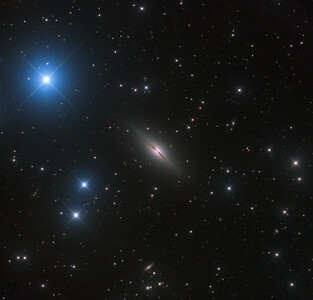 20min subs with over 24hrs of integration time for the tidal streams to come through. 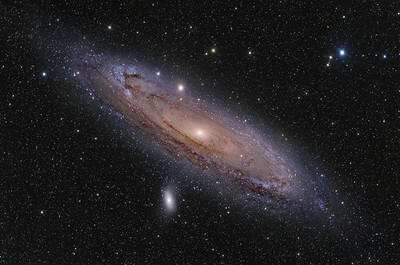 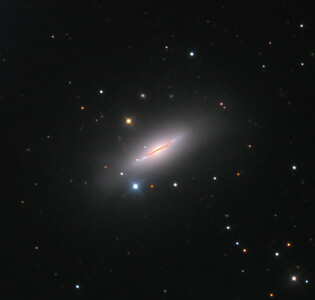 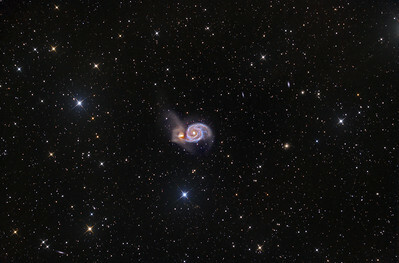 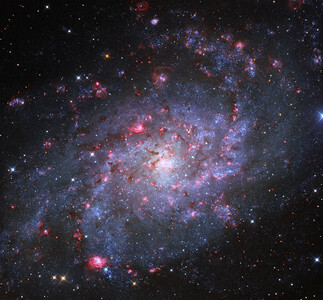 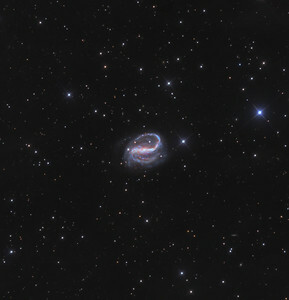 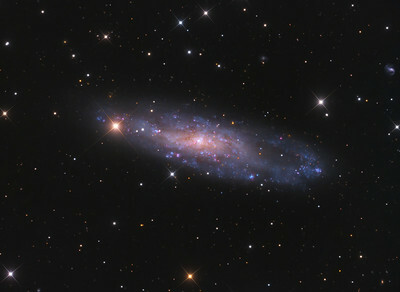 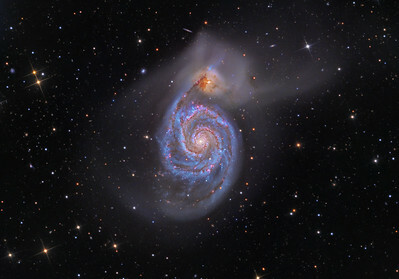 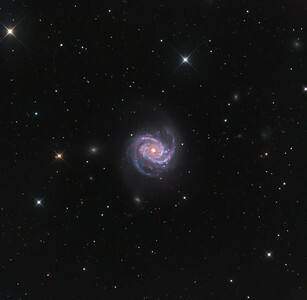 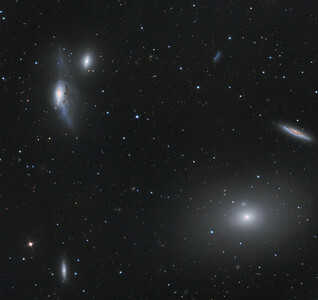 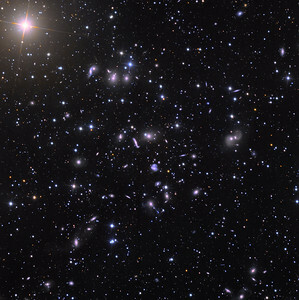 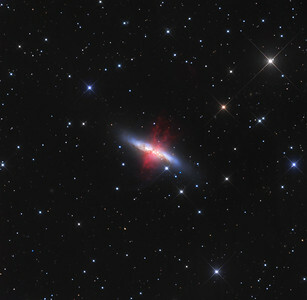 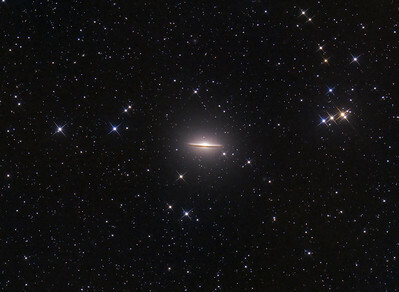 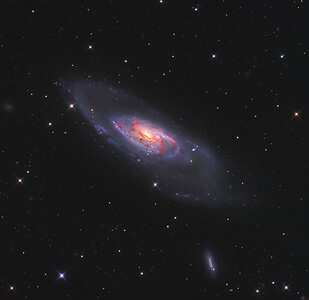 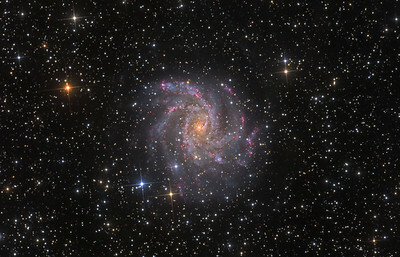 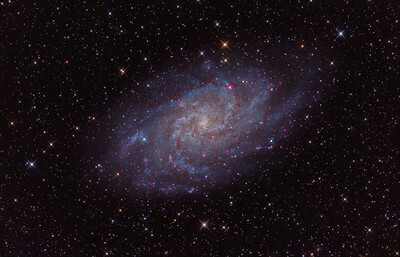 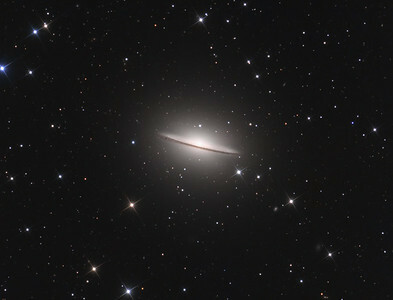 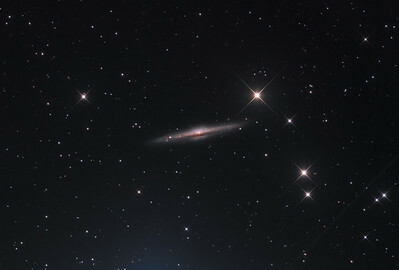 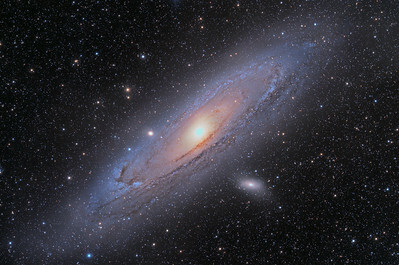 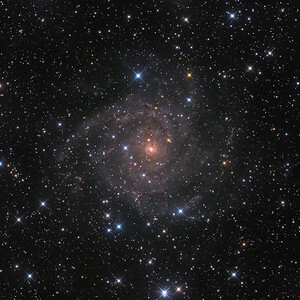 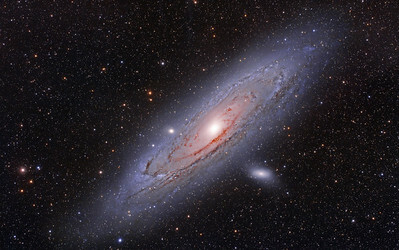 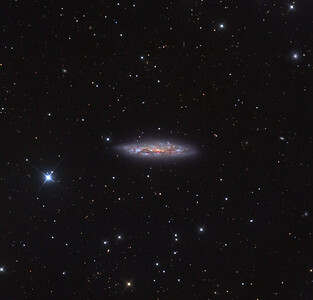 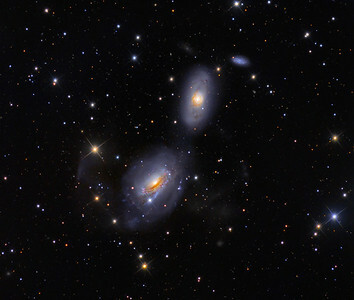 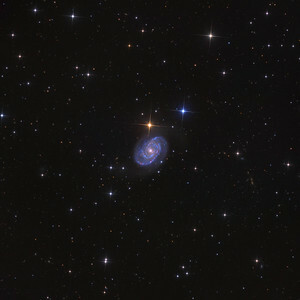 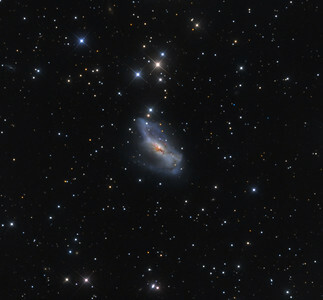 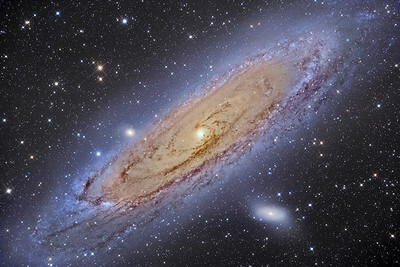 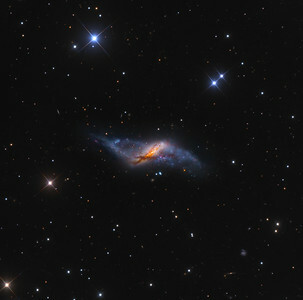 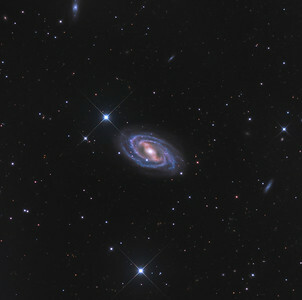 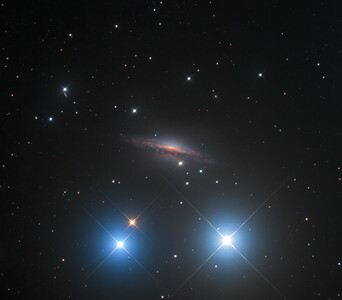 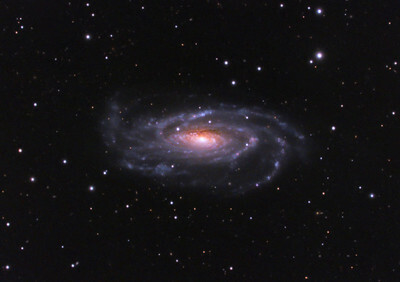 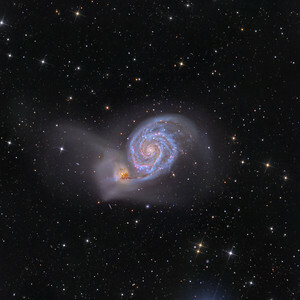 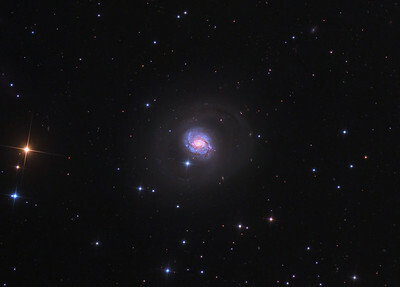 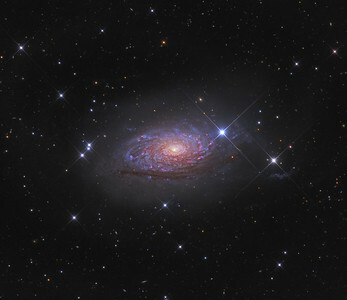 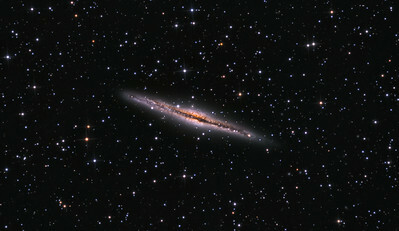 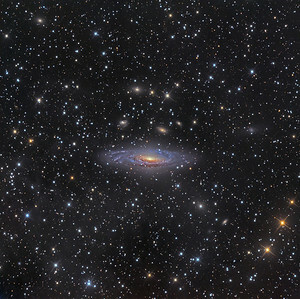 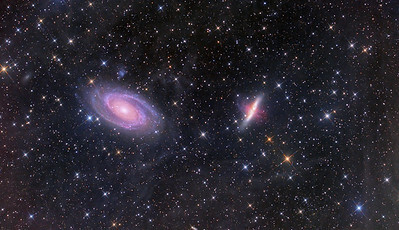 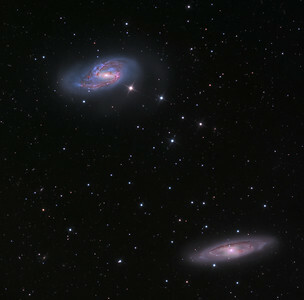 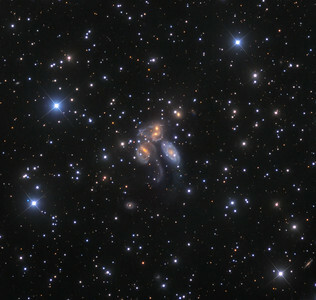 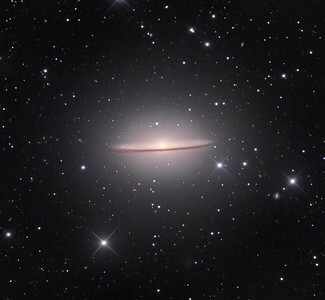 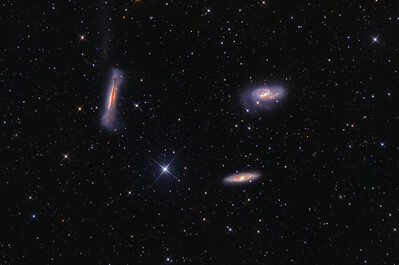 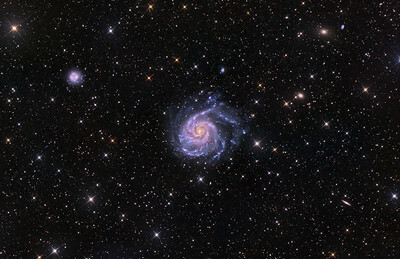 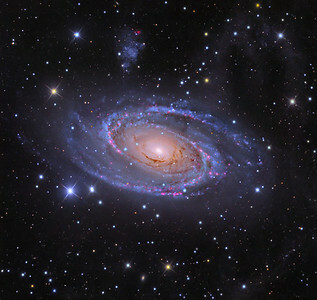 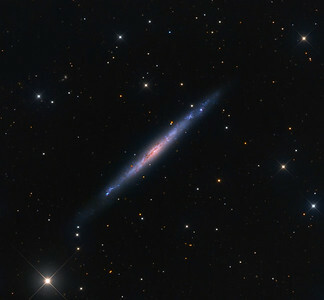 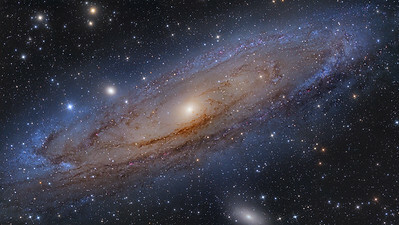 NGC 5390 from the RCOS 16" at Sierra Remote Observatories SBIG 16803 AOX guided. 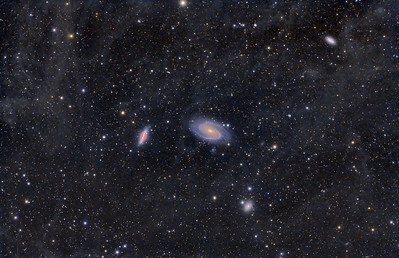 Bulk of subs at 1.3-1.8 arc AP 1200 with Encoders May June 2015 Just at 21 hours of total exposure time.